Is it already Sunday? How do we go from Friday evening to Sunday in 5 hours – do you feel me on this one? Well, as you know we are all about the littles this month and sharing our favorite sources for everything from recipes and projects to parent support. We’ve talked about Modern Parents Messy Kids quite a bit. It’s hard not to. As we head into summer we are entering into more of a relaxed routine with the kiddos. While staying in our pj’s a little bit longer can be fun, attempting to fill the down time can be a bit of a challenge. If you have’t checked out this wonderful website, now is the time. 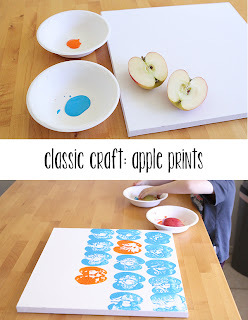 From apple print art to gumdrop building projects, they have got you covered. 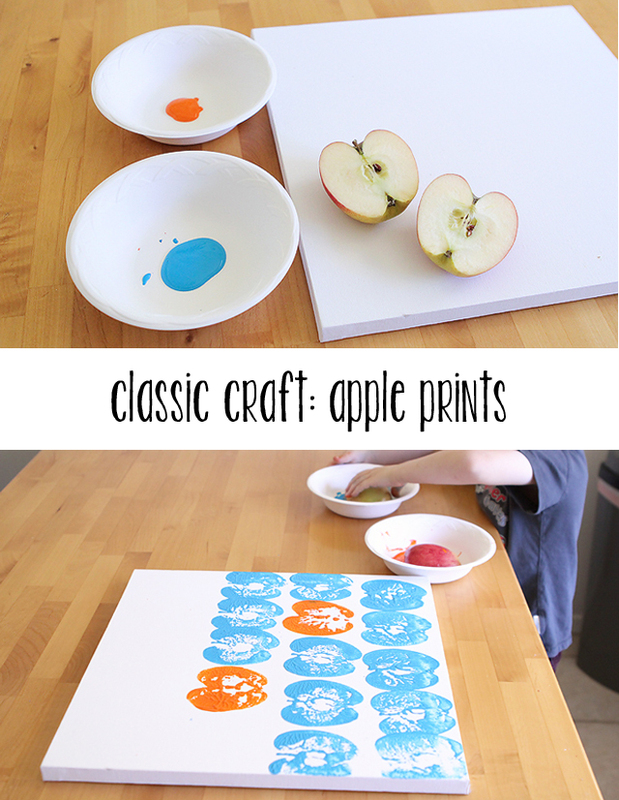 Brilliant family fun ideas, not to mention a post dedicated to 25 warm weather activities, await you and your kiddos. Now, where to start…we are thinking apple art!